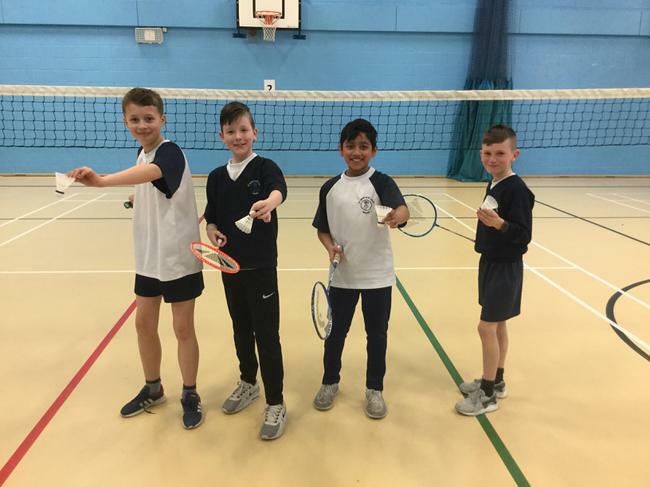 After weeks of practice, four boys from Upper Key Stage 2 took part in a badminton tournament at Dean Trust Wigan. 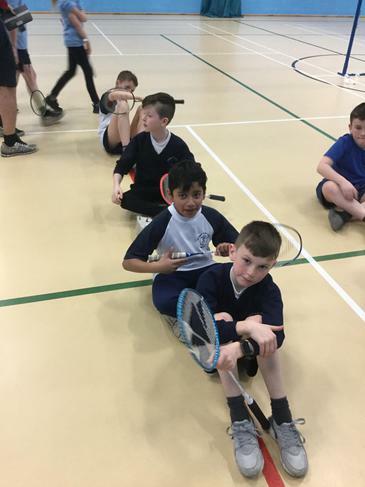 Twelve teams competed with St Mary and St John’s coming a very respectable third in our group. 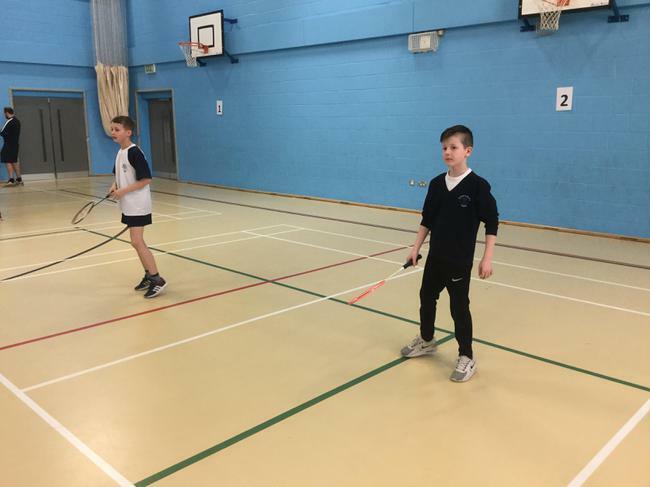 The boys each showed great attitudes and sportsmanship and were fantastic representatives of the school! 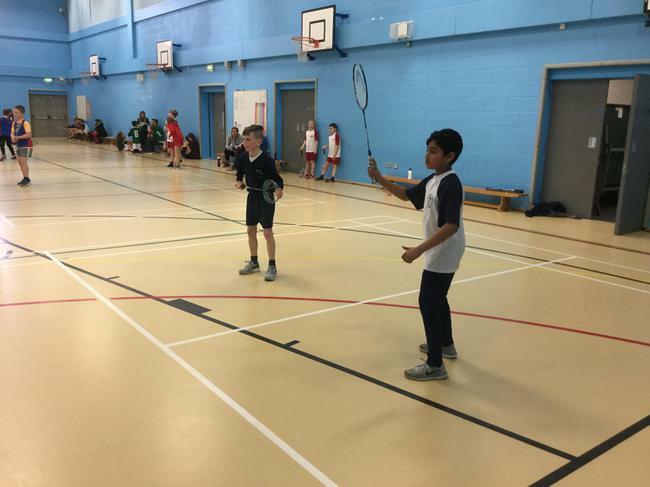 We definitely have some budding badminton players with great potential.